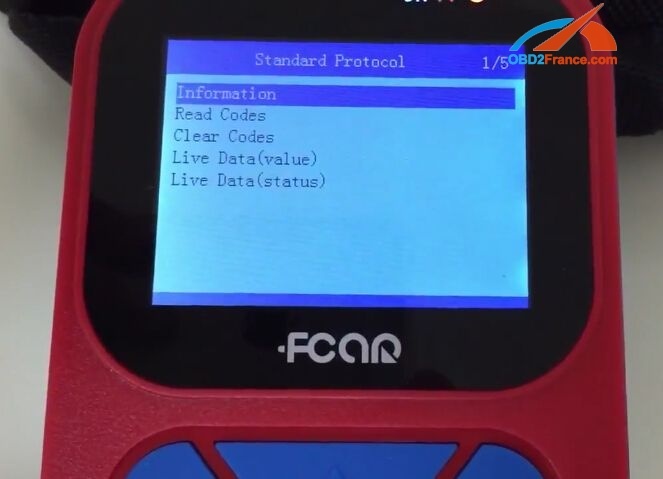 ALL you need to know about FCar F502 Heavy Duty Code Reader here! 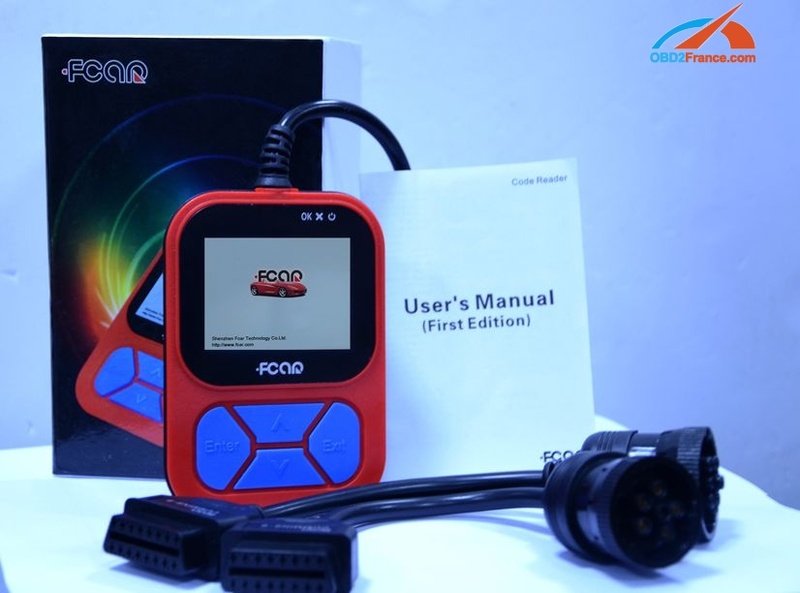 FCar F502 functions, vehicle coverage, truck protocols. 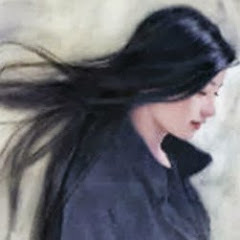 Cummings, Detroit, FUSO, HINI, MAN, Caterpillar, Freightliner, International, Kenworth, John Deere, Peterbilt, Sterling, Iveco, ISUZU, JAC, Mack, Mercedes Benz, NISSAN, SCANIA, VOLVO, etc. Support heavy duty J1939 or J1708 protocol for any compatible diesel trucks, buses and engines. 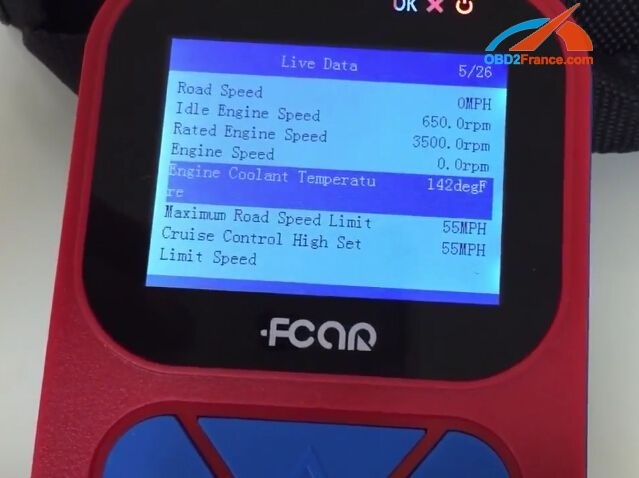 2.Scan truck ECU components to read all DTC, clear Code and show live data stream. 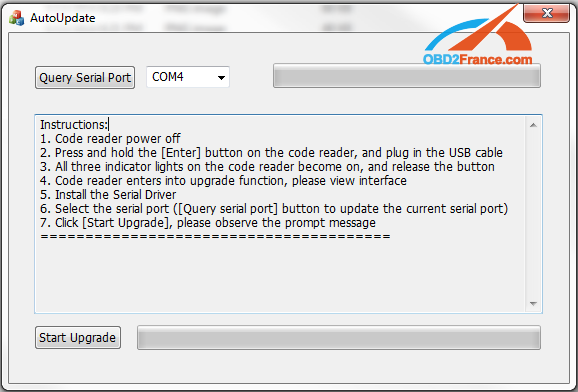 How to read, clear truck DTC codes and view live data? 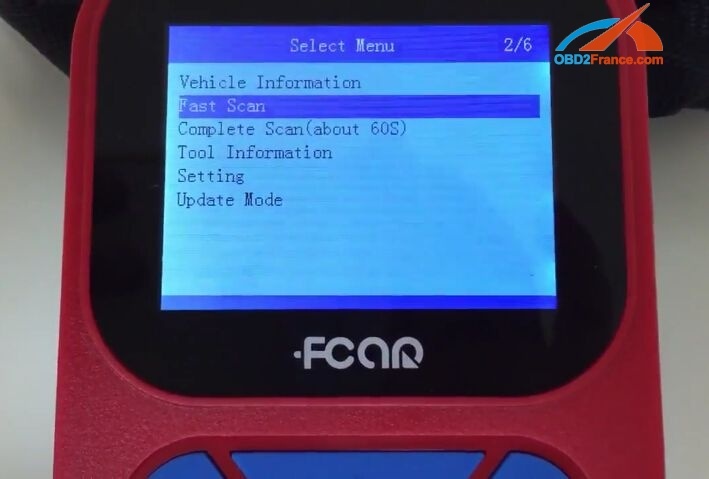 When connect FCar F502 HD code reader with truck and go to FCar F502 main menu. 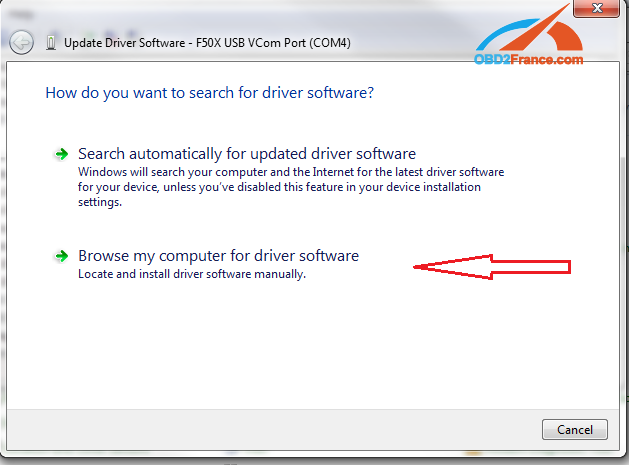 First you can check “Vehicle Information”. 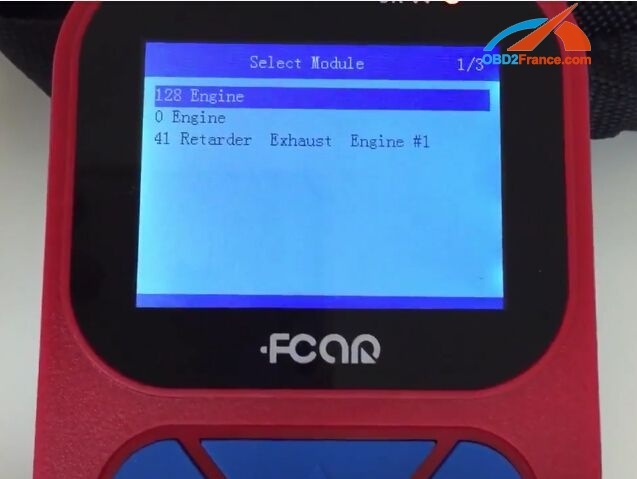 This is Cummins 6B engine. 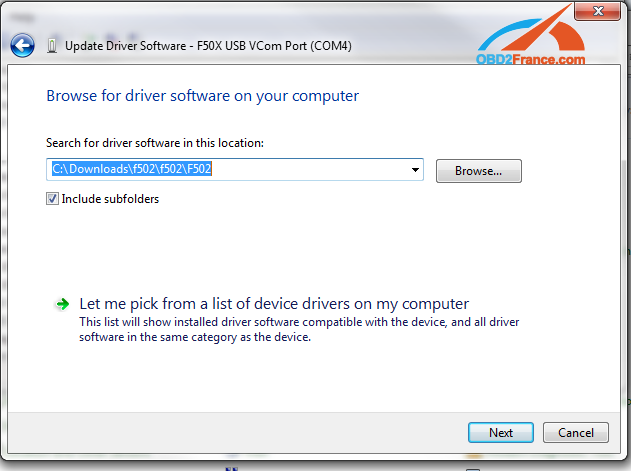 Then you can choose a “Fast Scan” or a “Complete Scan” to start. 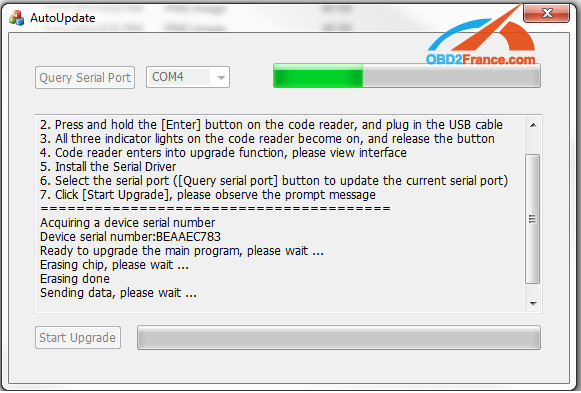 Choose “Read Codes” then “Clear Codes”. 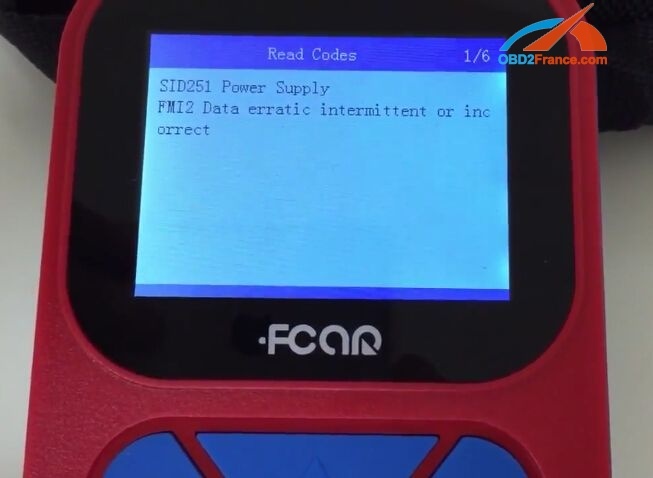 In this case, FCar F502 read out Cummins SID 251 FID 2 Code. 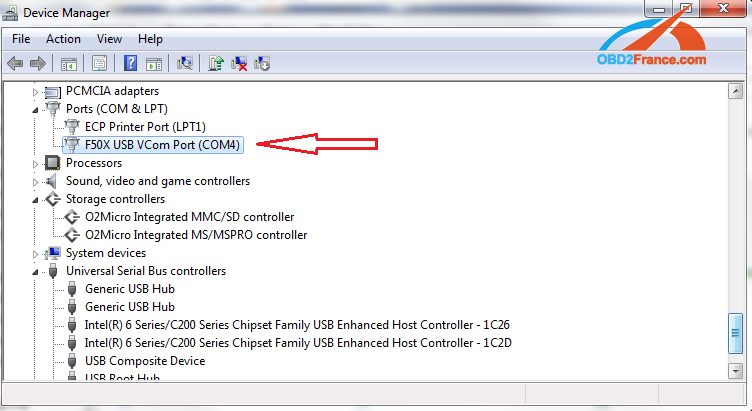 Also you can choose “Live Data” to check all truck modules status in value form. 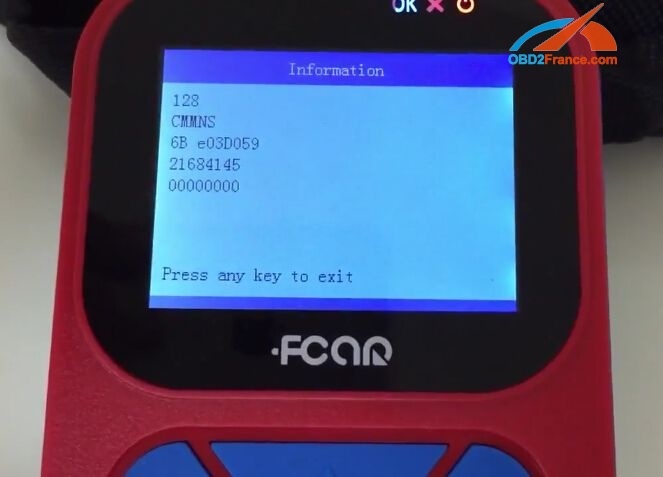 Connaissez-vous la nouvelle XTUNER T1 Heavy Duty Truck diagnostic tool?